Abstract: This MA thesis aims to analyze the relationship between Japan and Korea from the point of view of Cultural Heritage Studies and Art History. The case study I took into consideration is the Korean Goryeo Buddhist Paintings, a painting tradition which is almost disappeared by its homeland, but which conserves the majority of its last surviving examples in Japanese temples and museums. This case study has no precedents and it is an interesting tool to understand the political dynamics behind the discussion of cultural properties return in East Asia. This thesis will consider the study of the subject throughout various fields: it starts from the historical debate on the paintings, then it will move to the colonial period policies for the protection of cultural properties in Japan and Korea, to the modern legislation on the return of cultural properties, the creation of a Japanese scholarship around the Korean painting tradition and lastly, it will end with an art historical analysis of the items. Introduction: This thesis treats the problematic of the management of the Korean cultural properties dislocated from their original land to the Japanese archipelago. Throughout an interdisciplinary approach, but mostly focused on art historical researches, my thesis aims to demonstrate the importance of the aesthetic and cultural value of the art production itself over the pressure of the political claim for ownership and identity. 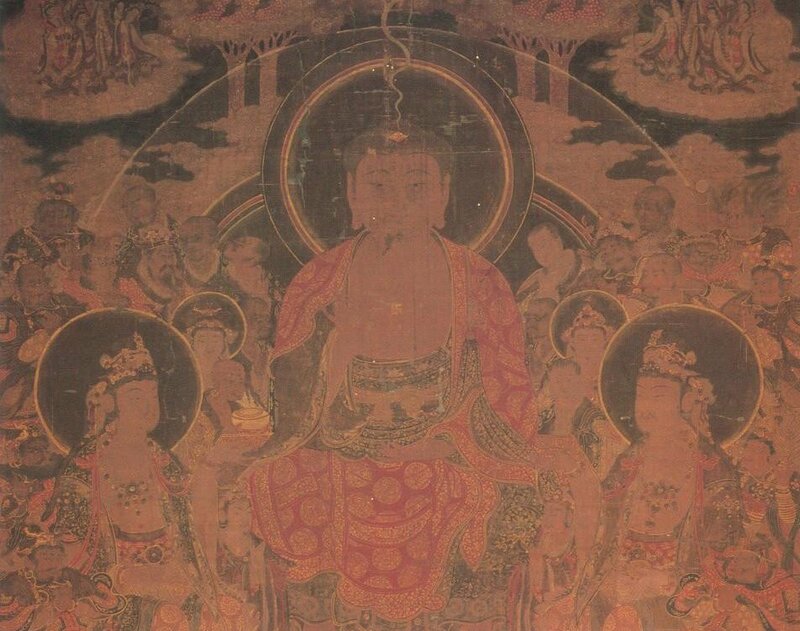 I conducted this analysis by centralizing on the case study of the Goryeo Buddhist paintings, since I believe that, thanks to their peculiar condition, they are the most suitable examples to show how politically neutral and collaborative scholarship can help recovering disputes between countries such as Japan and South Korea.